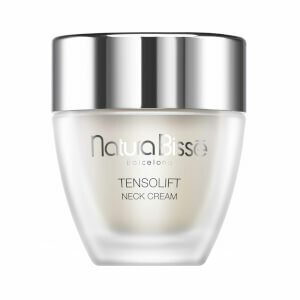 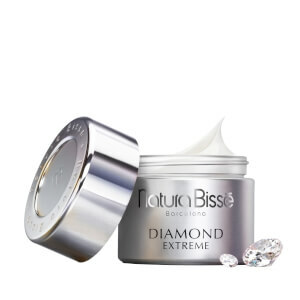 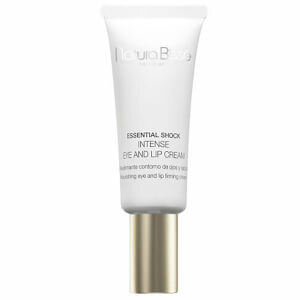 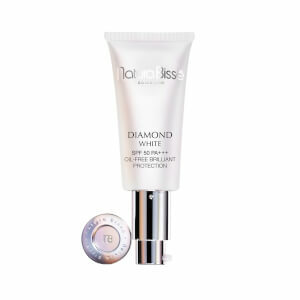 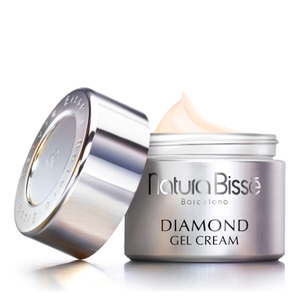 With over 30 years’ experience, Natura Bissé creates pioneering, science-led, anti-ageing solutions for both the face and body. 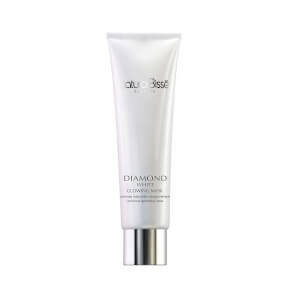 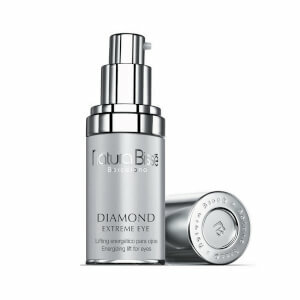 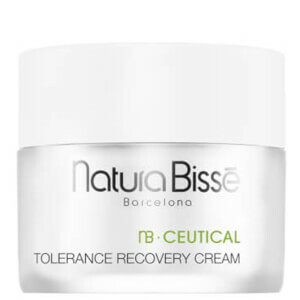 This Barcelona-born luxury brand utilise ground-breaking technology with high-performance, pharmaceutical-grade ingredients for targeted, anti-ageing results. 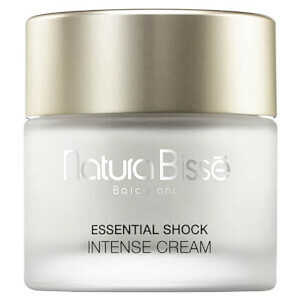 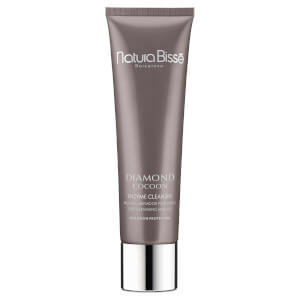 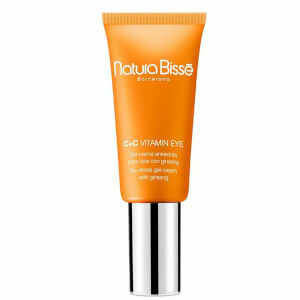 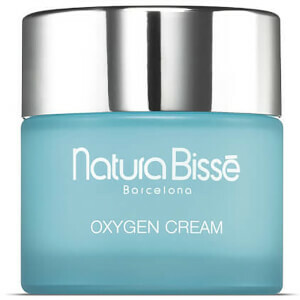 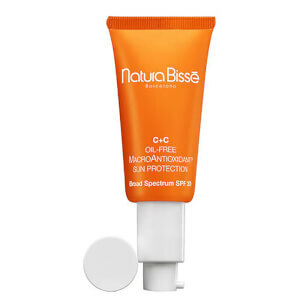 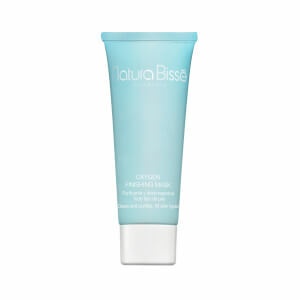 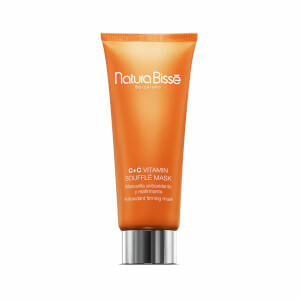 Subsequent to establishing their position in the domestic market, Natura Bissé launched its first ever international venture in 1990. 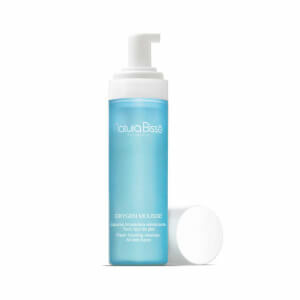 Working to produce products with a high concentration of acid and were highly effective in renewing skin, the brand were the first to offer professional results at home with the birth of the Glyco Peeling and Glyco Peeling Plus. 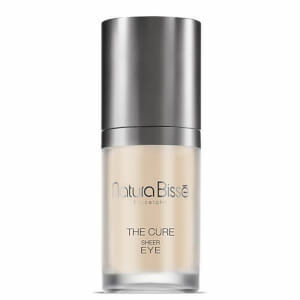 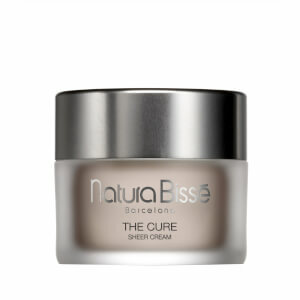 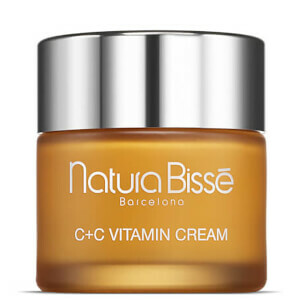 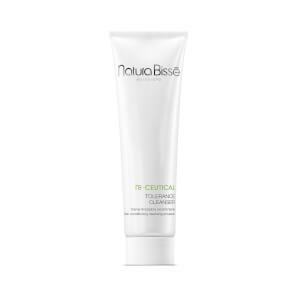 With an ethos to surprise, Natura Bissé combine the most avant-garde trends with technological innovation and the traditional therapies of different cultures to product innovative, effective skincare. 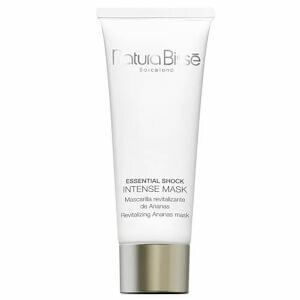 They pride themselves on the ability to treat multiple skin types with one treatment type; using the most appropriate technology and systems. 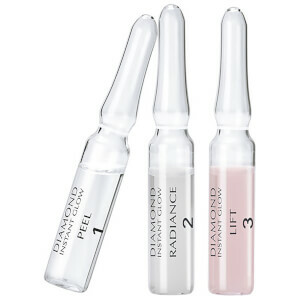 Their goal is to offer effectiveness of medical aesthetic techniques and the well-being of an urban spa experience. 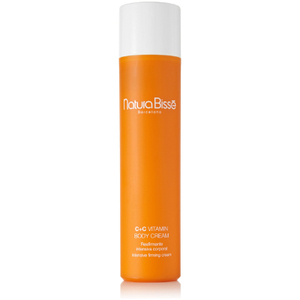 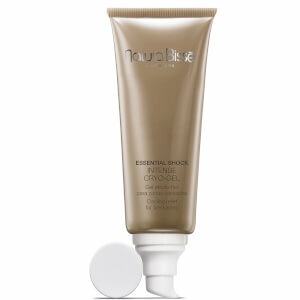 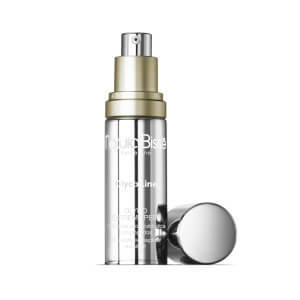 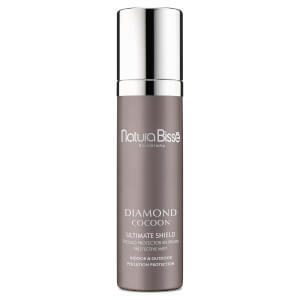 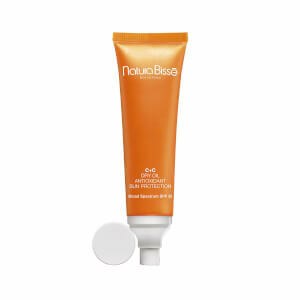 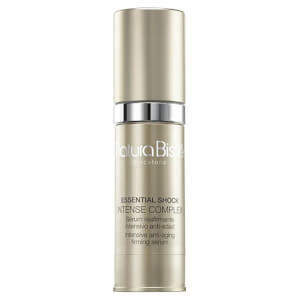 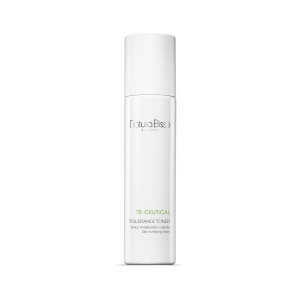 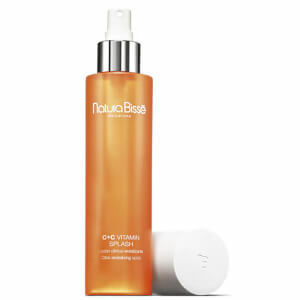 Formulated with essentials acids from the Mediterranean, including Orange Flower, Tagerine, Lemon and Grapefruit, this multi-purpose, uplifting spray from Natura Bissé can be used to refresh your makeup throughout the day, to awaken the mind and body or to restore radiant, glossy tresses from root to tip. 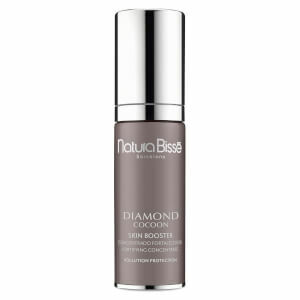 Complete with a subtle fragrance, this multi-beneficial formula leaves you feeling energised and rejuvenated.